The 129 meter long, 18791 dwt freighter Super Sun loaded with a cargo of logs caught fire off the coast of China near the mouth of the Yangtze River. The fire started in the vessel’s engine room and quickly consumed the superstructure. The 23 crewmen on board were rescued by the East China Sea Rescue Bureau. No reports of injuries. 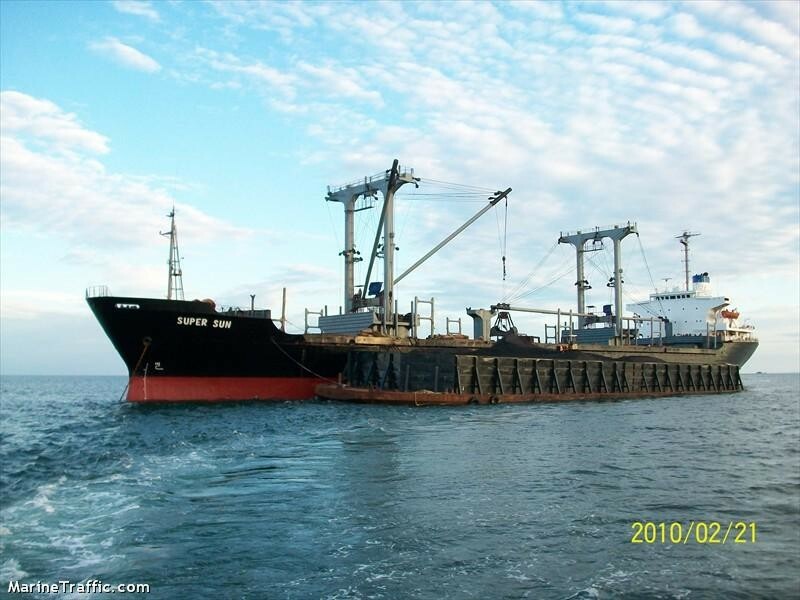 Authorities were able to get the fire under control saving the cargo of logs, but the fire left the vessel disabled.